A complex series of laws govern businesses across the United States, and we make it our job to defend the rights of those wronged by the individuals or corporations who have overstepped these bounds. With years of experience handling some of the most involved commercial and business litigation cases in Texas, the Gordon Law Firm works diligently in order to ensure that our clients know they have an expert business litigation attorney in their corner that they can trust. Because of our knowledge, experience and education, we have been able to successfully serve as your business litigation lawyer in cases dealing with all different types of business entities from large corporations to limited liability companies, to small, family-owned businesses. In this way, whether you are an individual or a business, we have the knowledge and expertise to fight for your rights. Our commitment to you lies in our adherence to developing innovative solutions to whatever problem comes our way, our ability to treat every case as an urgent business matter, and our passion for giving our clients real and cost-effective results. 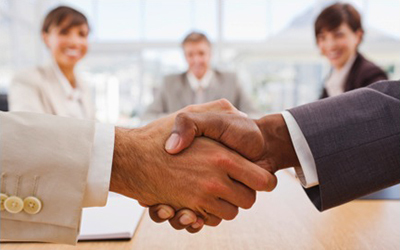 We understand the importance of negotiation, and finding resolutions is the best way for the matter to be resolved. However, when this kind of diplomacy is beyond your reach, contact the Houston law firm that specializes in business litigation and can serve as your trial attorney.